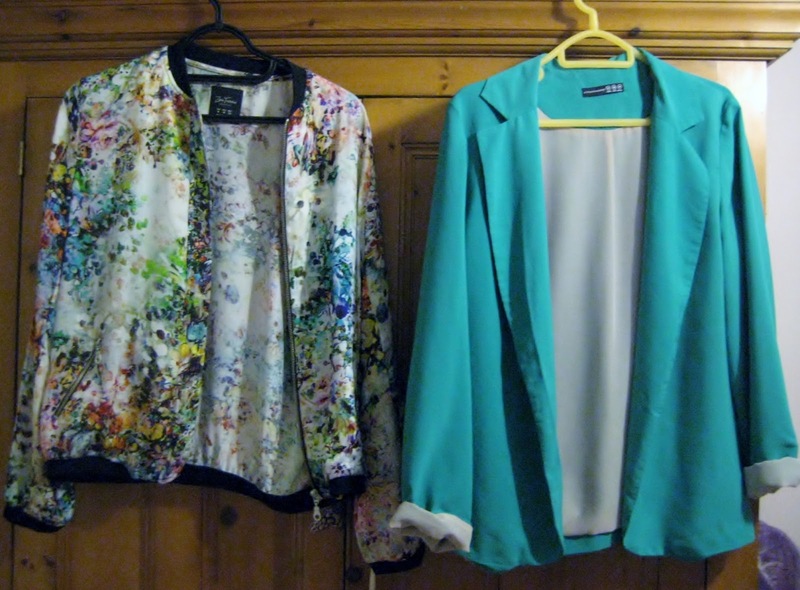 Everything But The Kitchen Sink: It's Official, I love clothes more than food! So today was the day of the clothes swap! Me and my best friend are sooo close coz we're been friends since primary school and are still going strong! We gossipped about each others clothes and about general stuff then took a few photos on her very flashy camera, which I will upload asap but for now I'll give you a peek into my favourite pieces I've been very luckily entrusted with! Riiight. 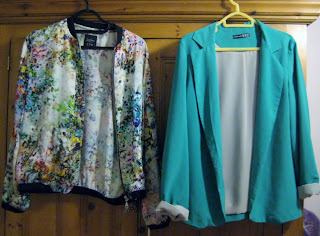 My favourite is the first jacket, it;'s from Zara and is sooooo silky and the print is just amazing. The blazer is a really good fit and the colour suits my ginger hair really well :) I remember being so jealous when my friend got that tiger top, which means that I'm so happy to borrow it! 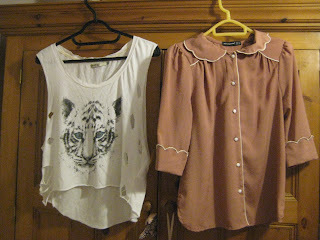 And the last top is something that I can wear really easily with my black skinnies and a pair of really pretty earrings! So overall I'm soo happy! 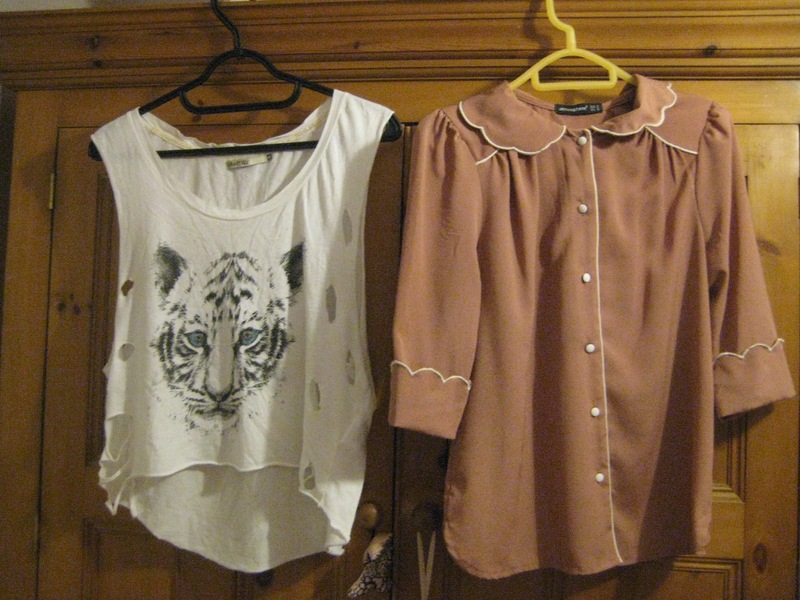 Doing this swap had made me realise how much I have and that the clothes that are at the bottom of the pile are actually alright! We're going to give back the clothes after a few weeks and then maybe do it again next spring/summer! 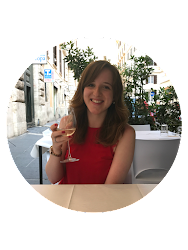 I just started following you on GFC! It would mean the world to me if you return the love back to me!